Chris Brown had a meal with Nelly and French Montana. 5. 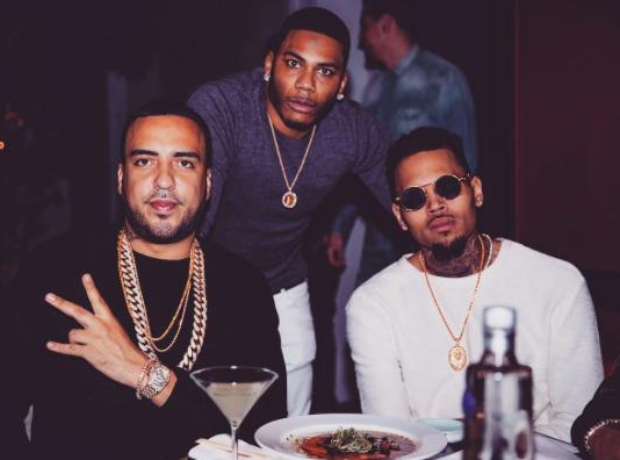 Chris Brown had a meal with Nelly and French Montana.